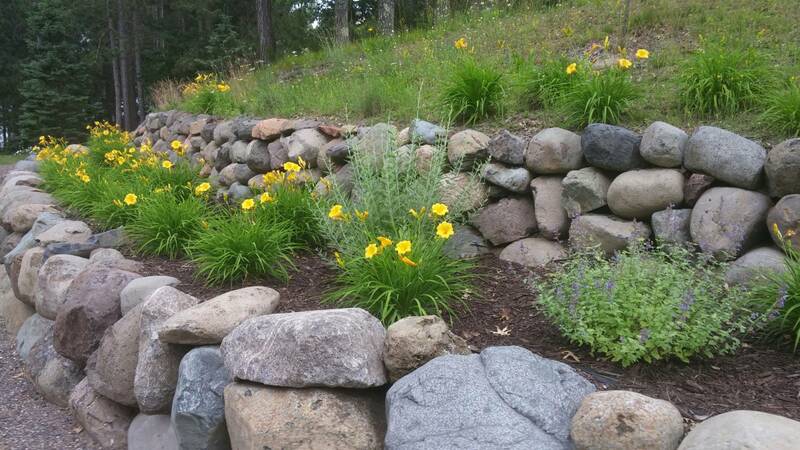 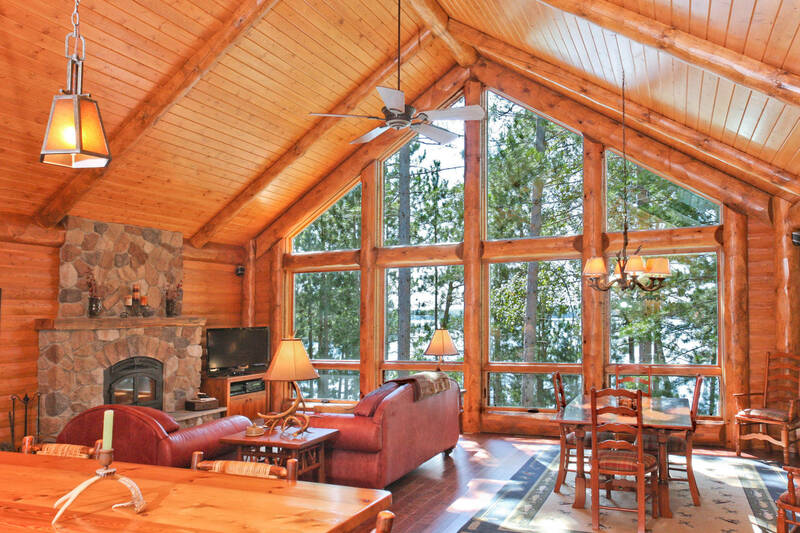 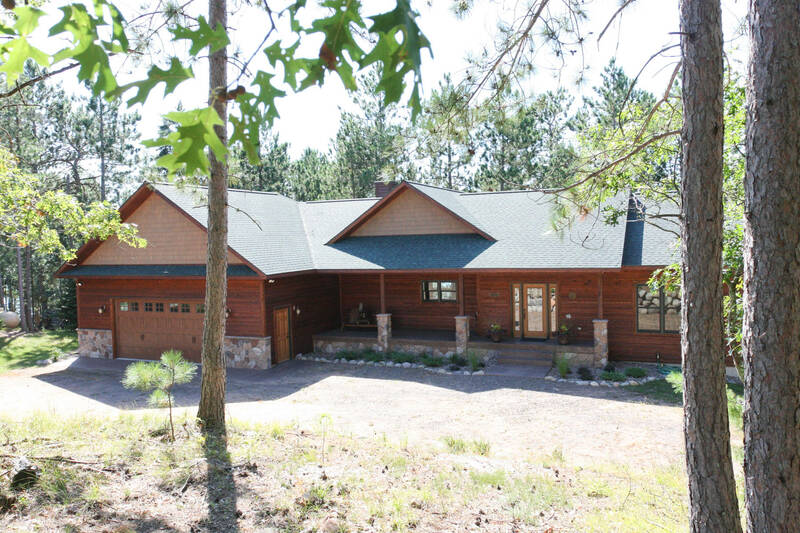 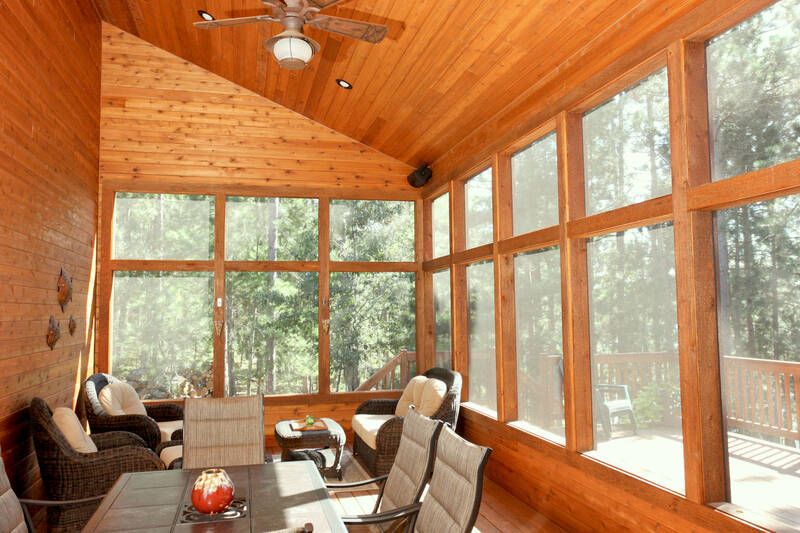 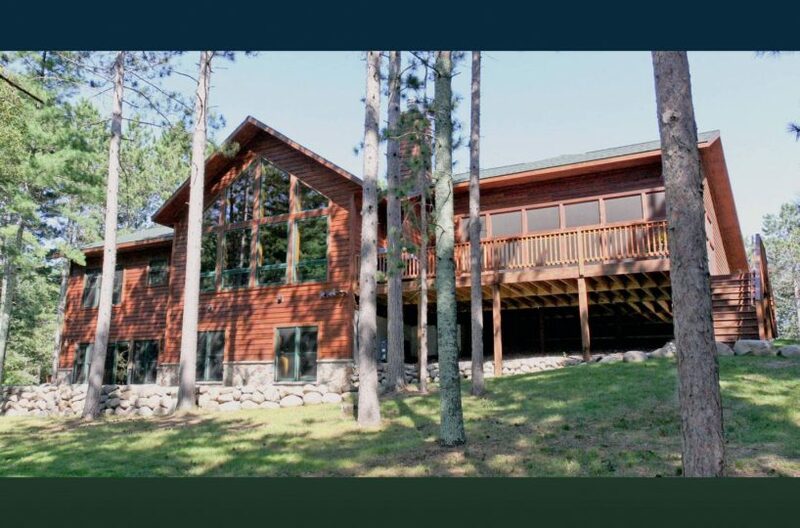 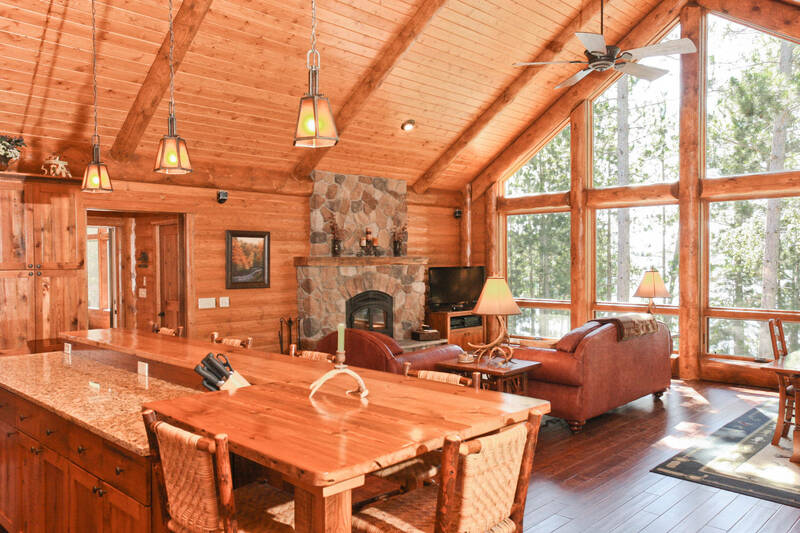 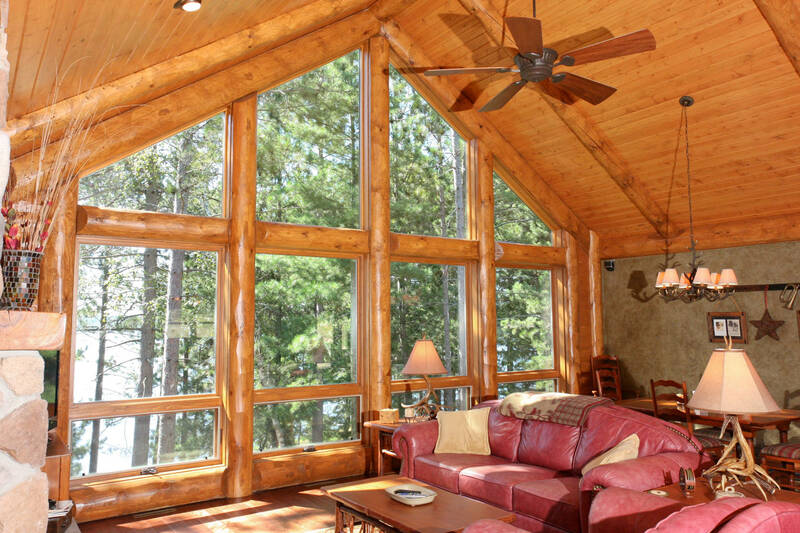 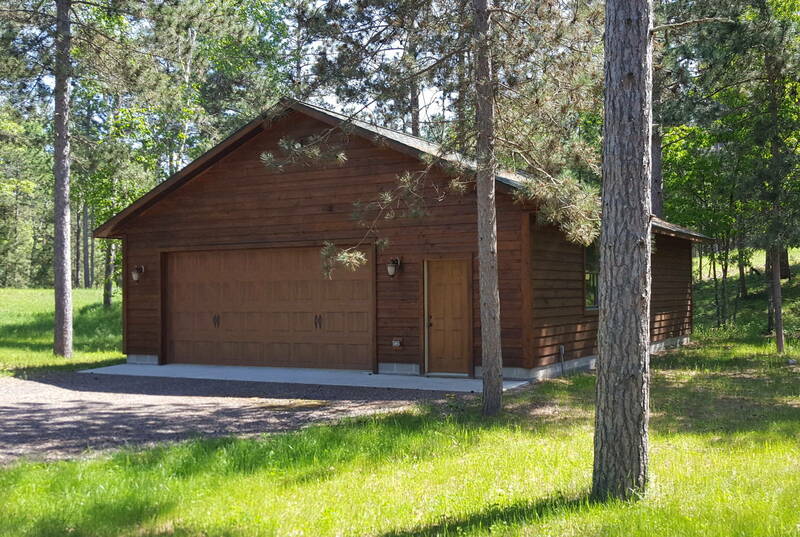 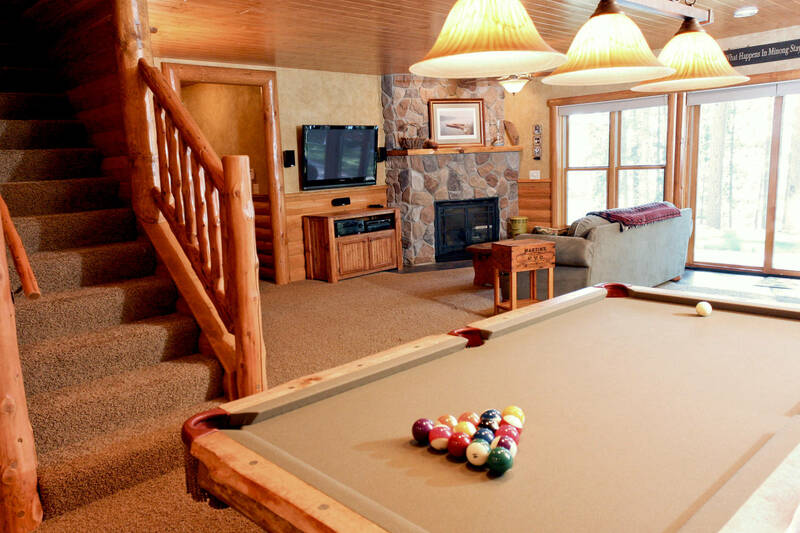 Premium Minong Flowage Custom Home sits on wooded 3.6 acre lot with 182’of ideal frontage, west facing, gradual slope to sandy beach on a private road. 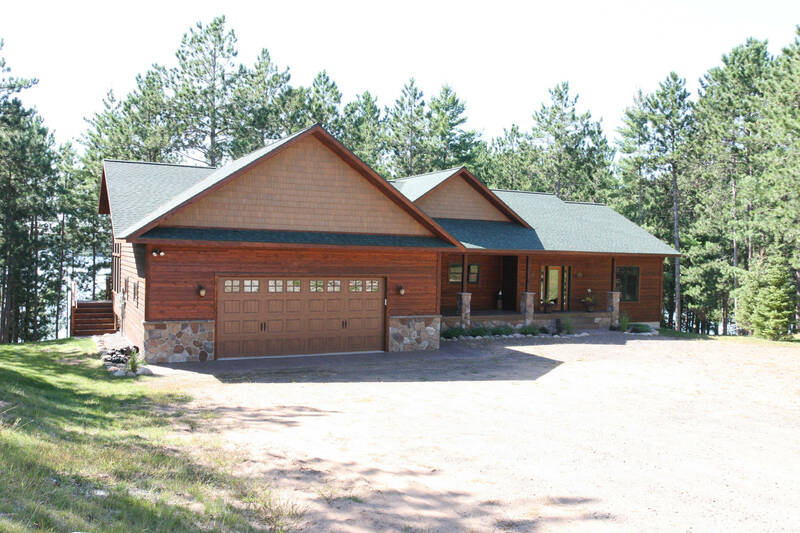 Owners spared no expense during construction of this immaculate Northwood’s Home. 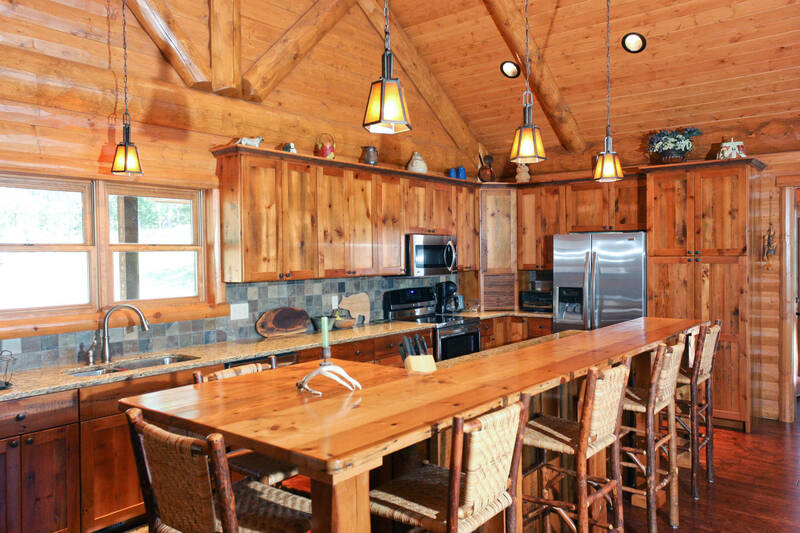 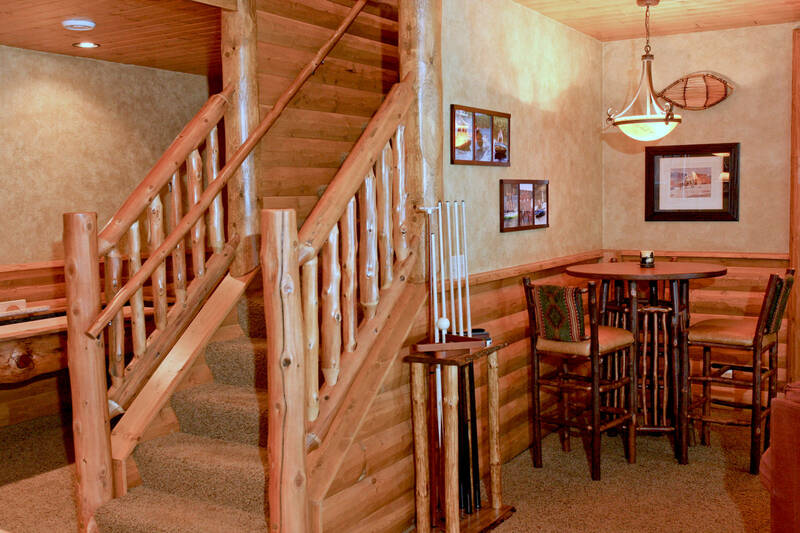 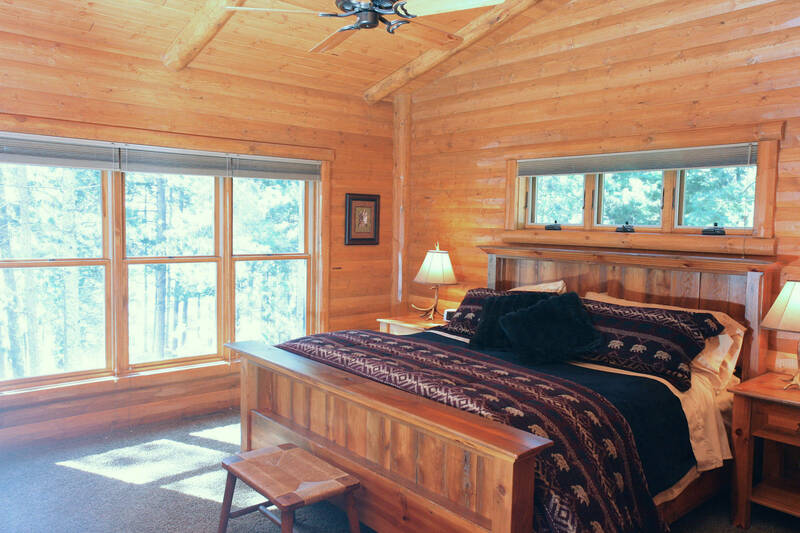 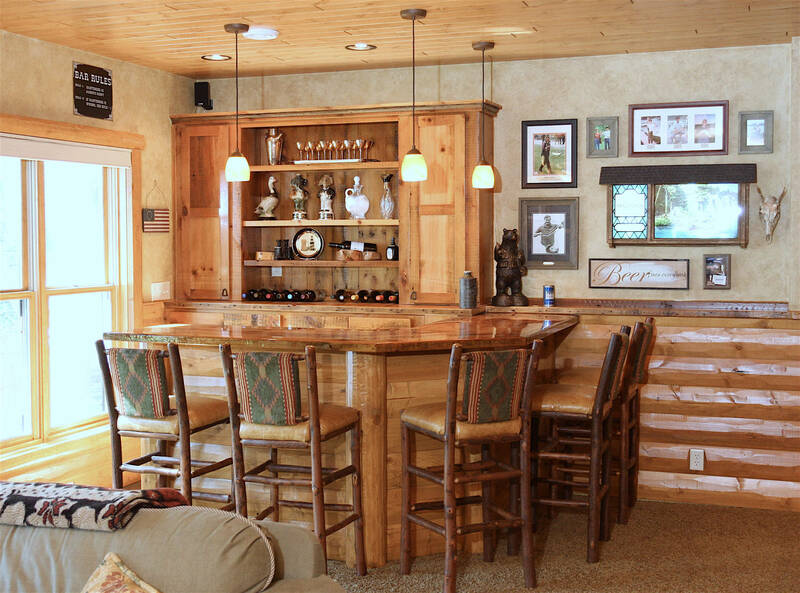 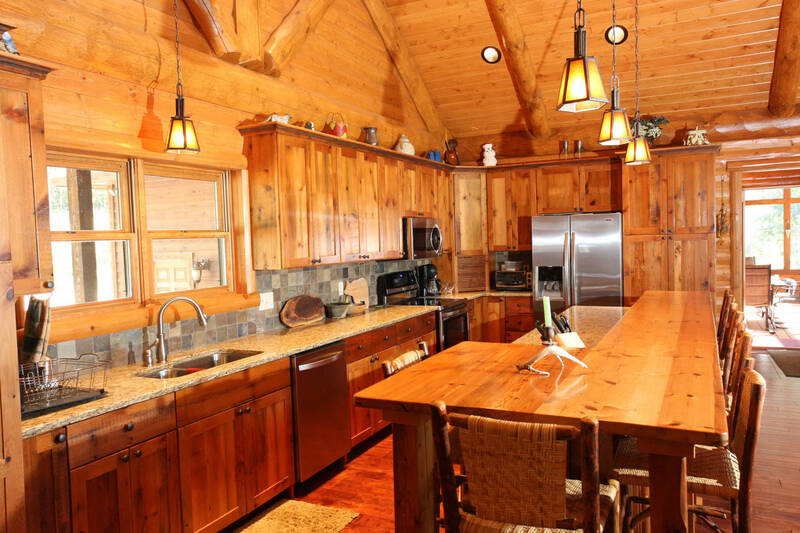 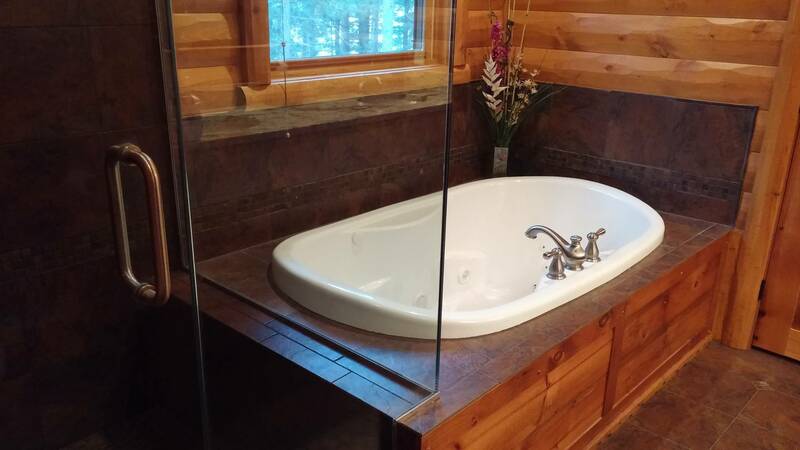 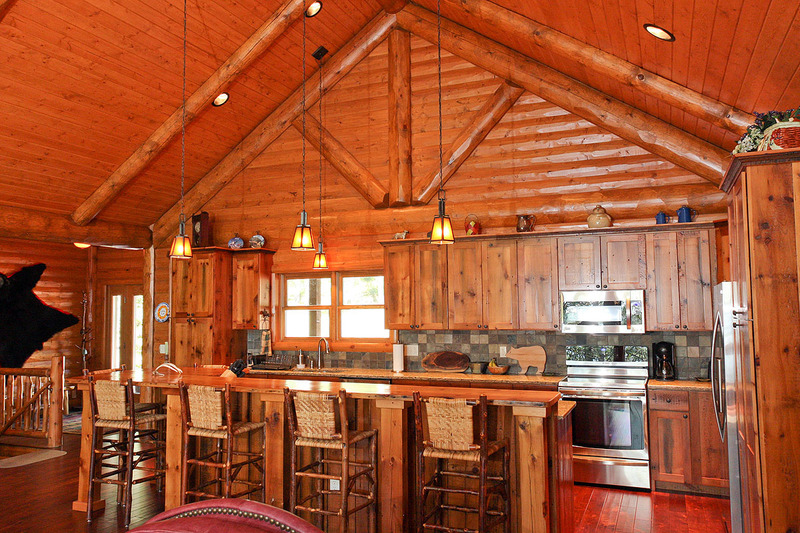 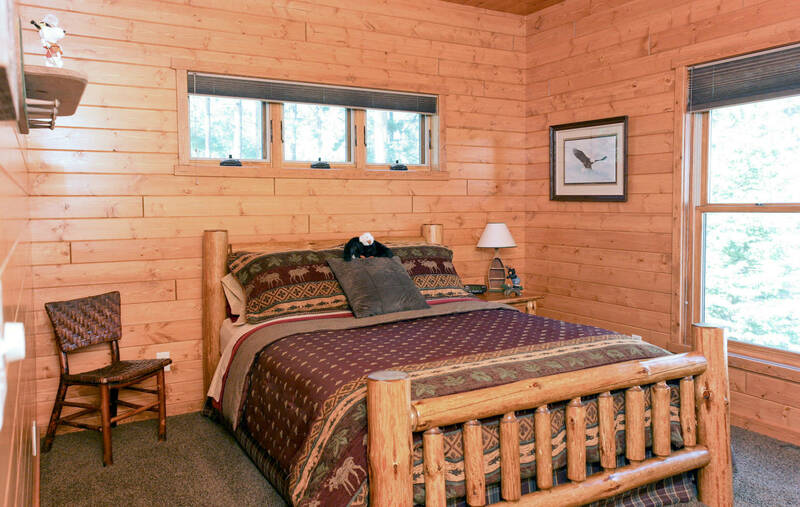 Interior features custom log work, reclaimed barn wood custom cabinets/doors, hardwood floors, master suite with tile shower & Jacuzzi tub, granite countertops, vaulted great room w stone woodburning fireplace. 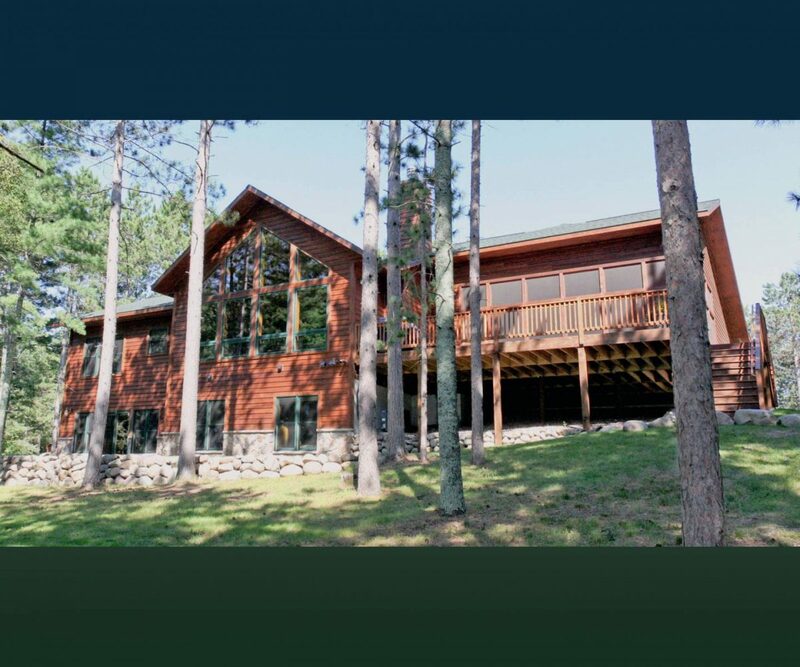 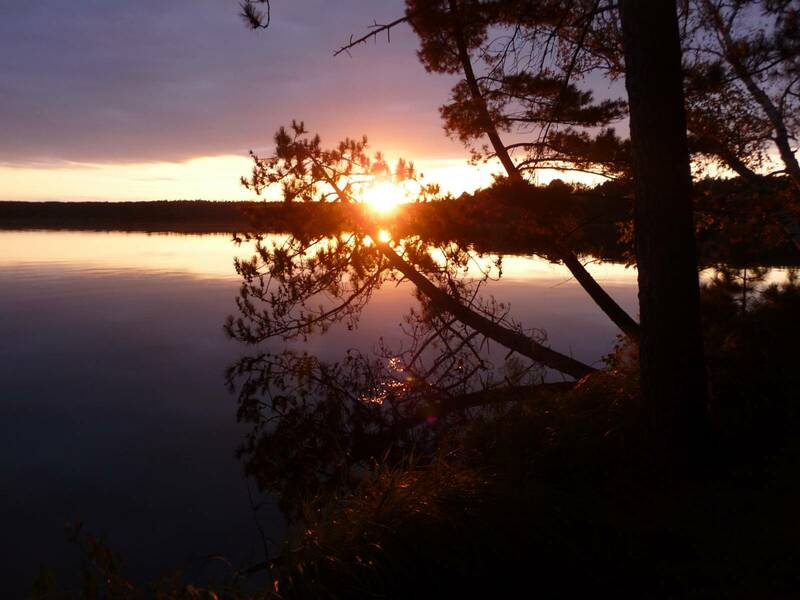 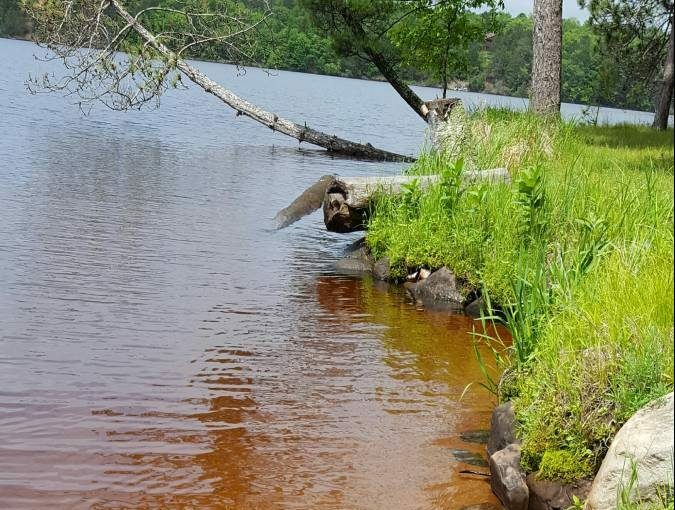 1564 acres of water with great fishing & restaurants.